Governor Roy Cooper reads to students in Gay Norville's 1st grade class. ECPS is scheduled to have an AdvancED accreditation visit completed this year. 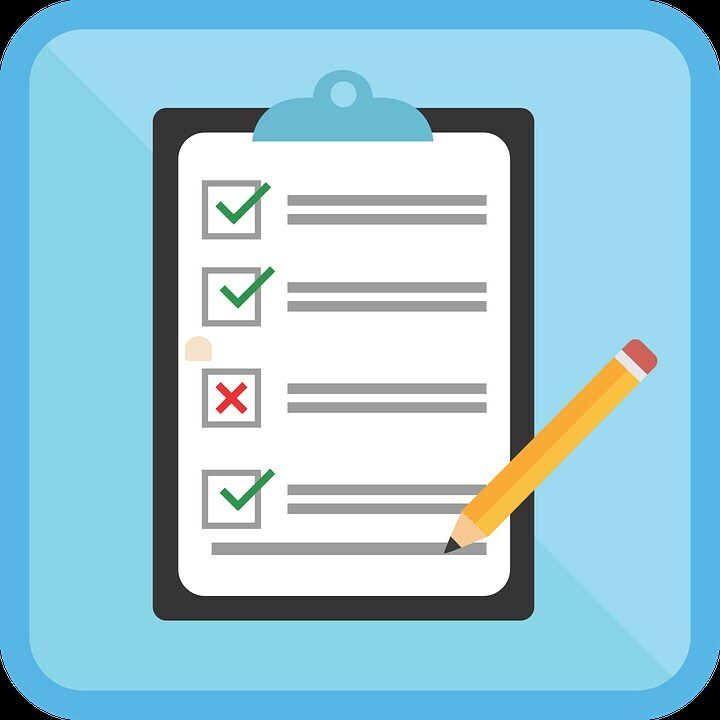 As part of the accreditation process, a series of surveys must be completed by staff, students, teachers, and parents. Please complete the Parent Climate & Culture Survey by Friday, January 26 to assist us in gathering data. Thank you for your feedback.